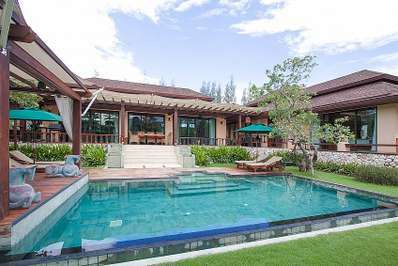 * All above Villa rates are quoted in Thai Baht, on a per night basis. * All Villa rates are subject to change without notice. * All above Villa rates are daily / nightly rates. Longer stays are pro-rated according to the length of the stay. 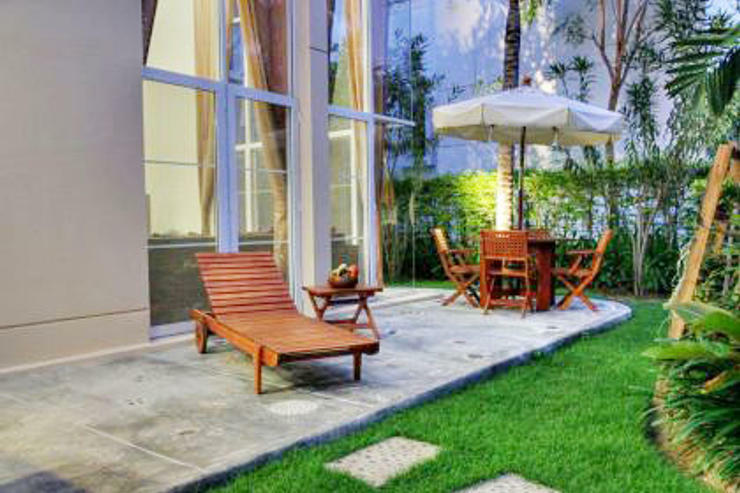 * All above Villa rates are based on a one night stay basis. 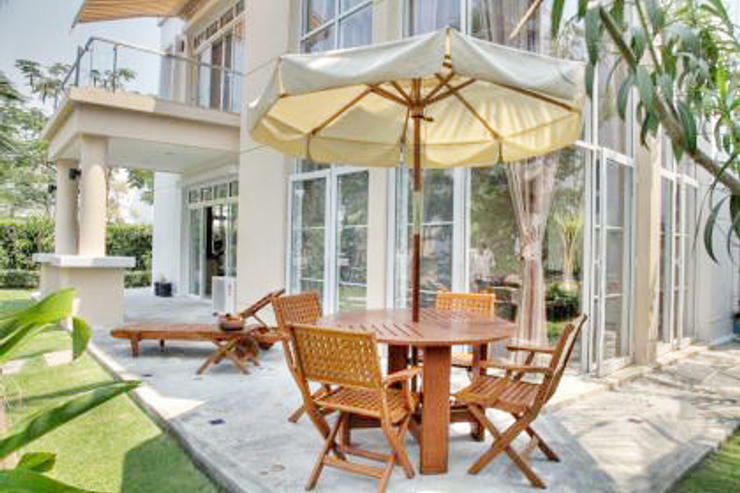 * All Villa rates include: Service Charge (10%) and Provincial Tax (1%). Not including VAT (7%) tax. 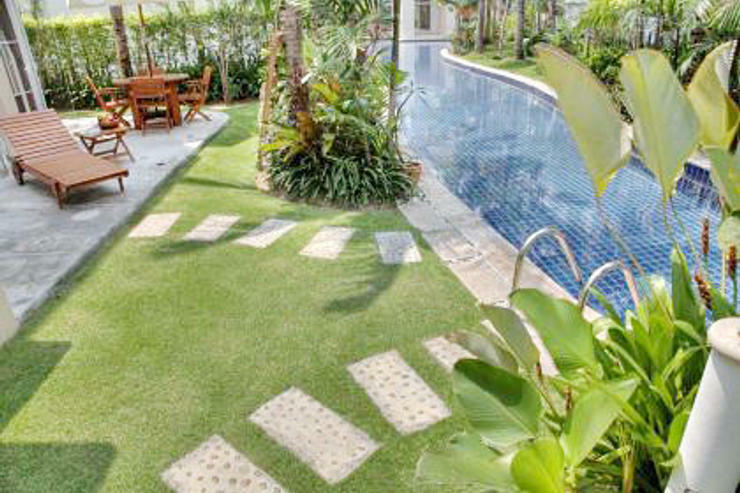 * All Villa rates are based on seasons as well as holidays. All Apartment and Villa rates are not negotiable. 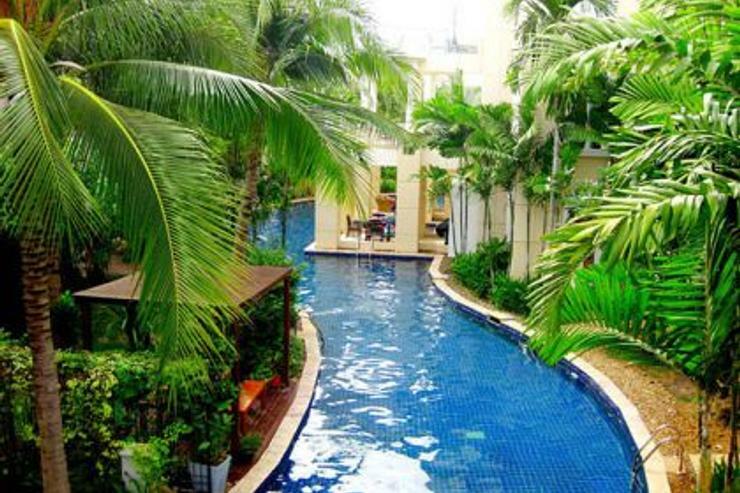 * A refundable 5,000 THB security deposit will be required for all Apartment and Villa properties. * Electricity is not included in the nightly rate. 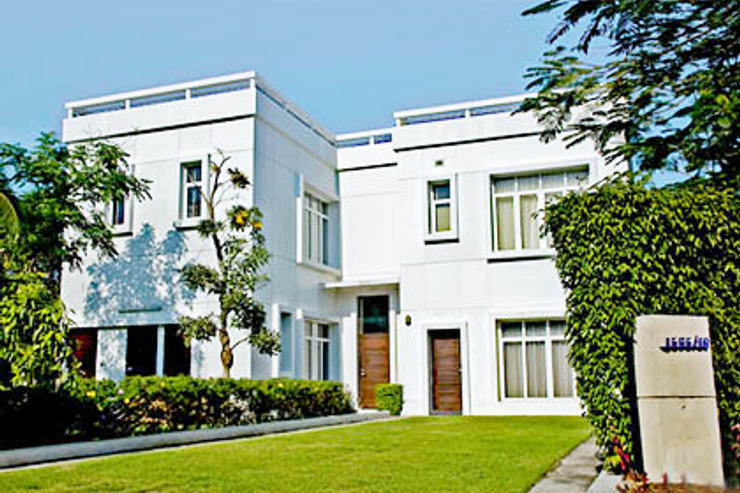 Each Condominium and Villa is fitted with its own separate electricity meter. Upon arrival, the meter numbers are recorded and before departure, the meter numbers are recorded, the electricity usage is calculated at the end of the stay. 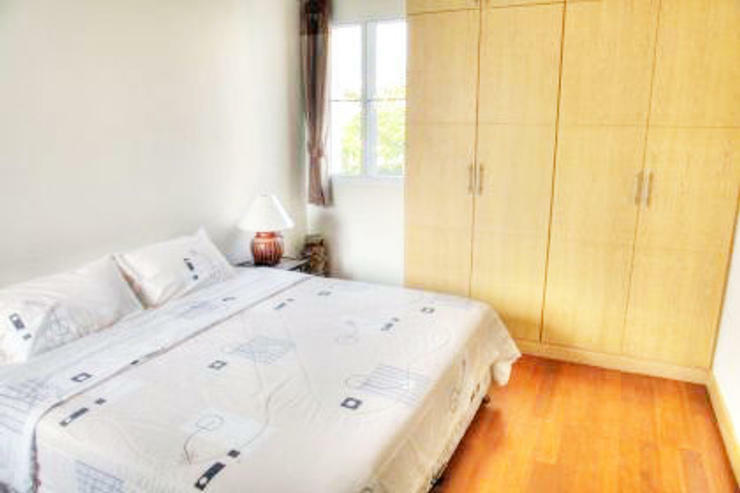 * Extra beds are available on request, for an (1,000 Thai Baht) additional charge. * You may cancel your reservation at any time by notifying us by email. If it becomes necessary to cancel all or any part of the booking, you must notify us by email as soon as possible. A forfeiture of deposit, non-refundable, will result in any cancellation of any confirmed booking. * Cancellation charges also apply if The Manager cancels the booking due to non-payment of funds, or any unforeseen reason. * An initial deposit of 50% of the Rental rate is required to confirm a booking. No contractual obligation will exist prior to receipt of funds. If funds are not received within 5 banking days, the reservation will be cancelled. Payments can be made via bank transfer or credit card. * For immediate bookings of less than one week, full payment is required. * The Rental balance of 50% shall be paid on arrival, on the first day of the rental period, for all bookings. * Additional nights accommodation and additional charges will be paid at time of check out and before receiving, Statement of Stay. * Payments via bank transfer can be paid in full, at time of confirmation. Bank transfer details will be stipulated on your Rental Confirmation, sent to you via email along with payment instructions. Payment by credit card can be done via email, fax or telephone. 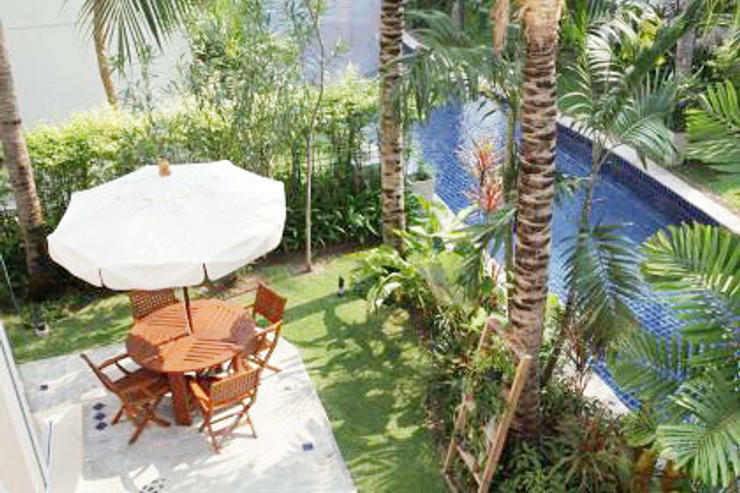 A refundable security deposit of 10,000 THB may be required at the time of arrival. This is to cover the cost of any damage or breakages during the rental period of the Rental property or their contents. It may also be used to cover the cost of telephone calls and other services rendered. This amount will be returned to you at the time of departure, less any such costs. The Property Manager is not responsible and are held harmless by you and your party against any and all claims including any accidents related to the use of the Rental facilities and/or adjacent property. Under no circumstances shall the Property Manager be responsible for any loss, expense, damage, claim or injury either directly or indirectly, consequential or otherwise whatsoever, caused or incurred, whether arising in contract or otherwise in law or equity as a result of rendering of the services or accommodation as described or substituted, or by reason of military action, revolution, or acts of God, or by any agents, employees, subcontractors, servants or third parties whatsoever supplying any of the services or accommodation herein or as substituted. Best of all worlds, privacy & awesome facilities! 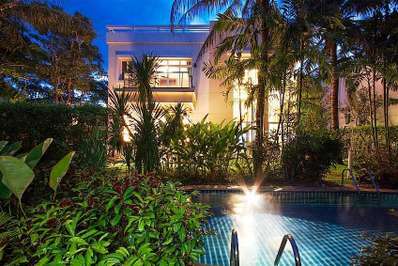 The Blue Lagoon Villas are part of an exclusive private holiday beach resort adjacent to the new Sheraton Hua Hin Resort and Spa. The resort lies in total seclusion and is set amidst huge landscaped gardens, amongst swaying palm trees and distant rolling hills. 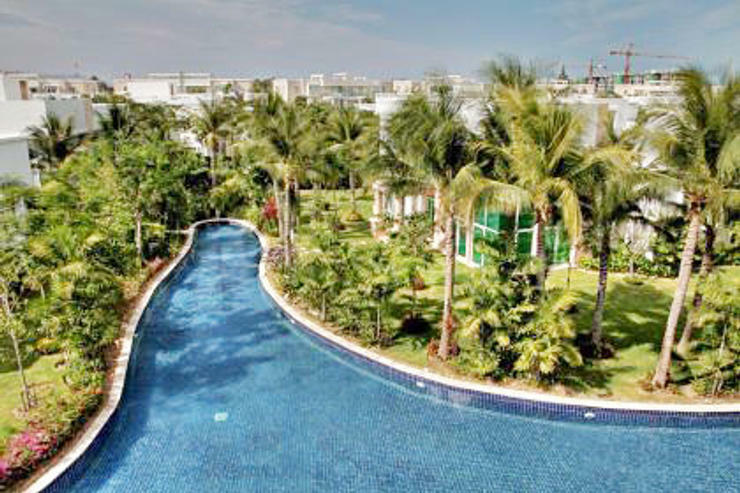 A 1,250 meter long, lagoon style pool, provides the center piece for this stunning resort. 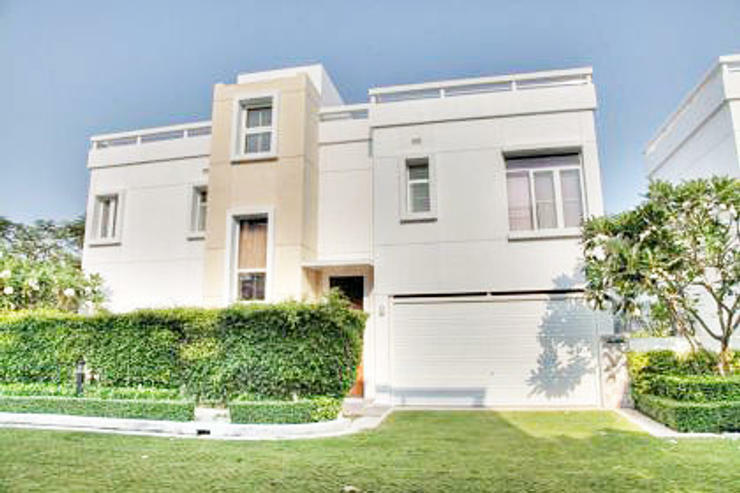 The recently completed 245 sq.m, three and four bedroom Island Villas, feature large open living plans, kitchen areas and magnificent terraced sun decks overlooking the pool, thus making it a great choice for families..... an excellent space for children to play and adults to relax. 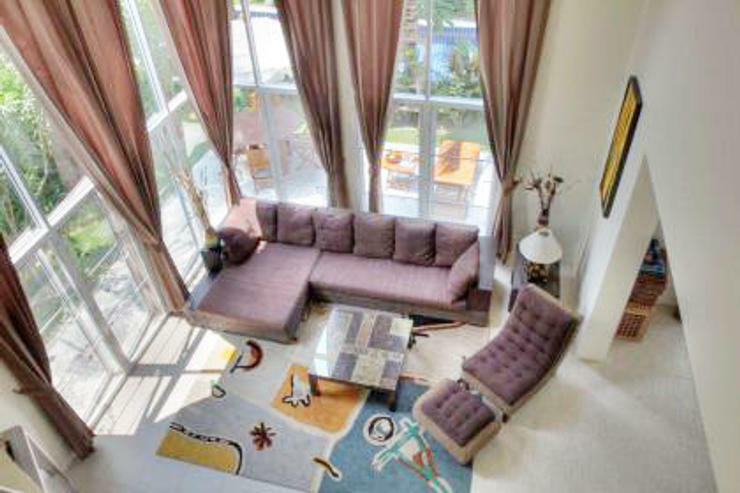 The spacious living room has large patio doors that open to a huge balcony which benefits from light cooling breezes and offers views to the swimming pool. Open air plan in design, with large windows, the room has a light and airy feeling. 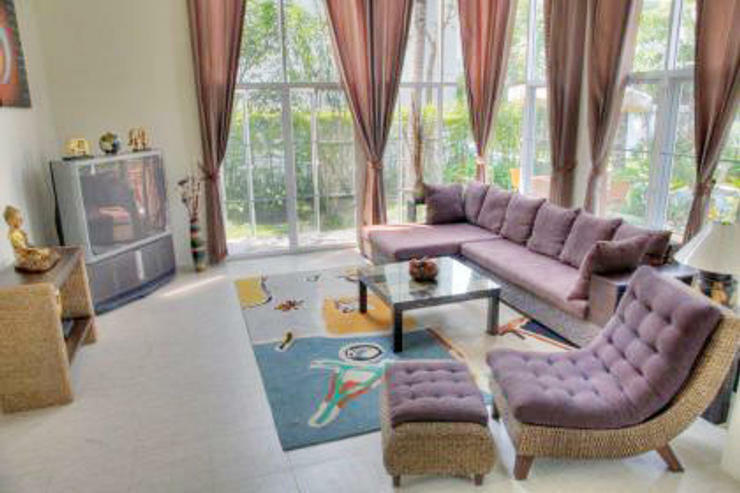 Cooled by the air conditioning or the light breezes, the living room is furnished with a sofa, two lounge chairs, a coffee table and a Flat Screen TV and a DVD and CD music centre. Included in each apartment is UBC TrueVision satellite TV Platinum package with local and international channels. 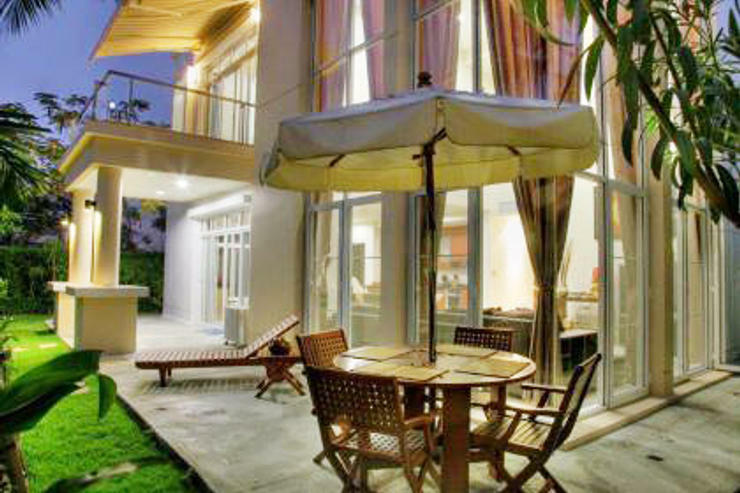 Also included throughout each of the villas and apartments is hi-speed wireless internet access. The spacious dining area is adjacent to the European style kitchen and is furnished with a dining table with matching chairs for 6 to 8 guests. The kitchen is European in style with many cupboards and drawers and a worktop island. Each kitchen is fitted with an oven, electric stove and an extractor fan, a large refridgerator with freezer, microwave, toaster and electric hot water jug. Also included are complete cooking pots and pans, cooking utensils, silverware, glasses and dishes. Fitted throughout with air conditioning, the master bedroom has a large bay picture window with a window cushion seat giving views of the gardens and the lagoon style pool. 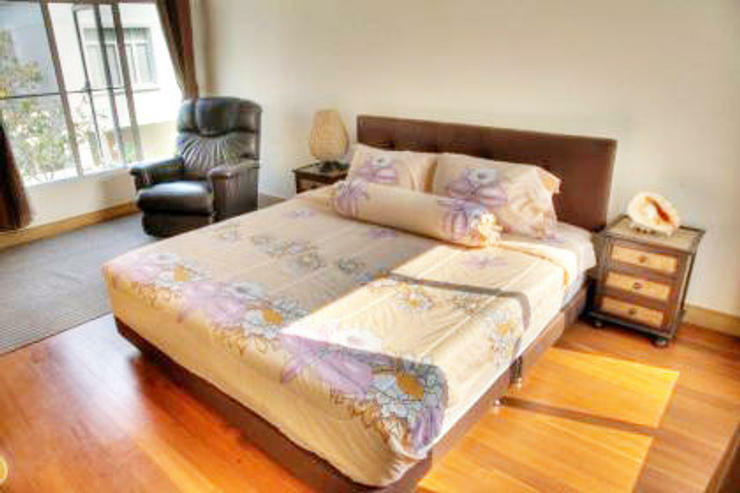 The room has a king size bed or double bed, bedside cabinets, and large built-in wardrobe. 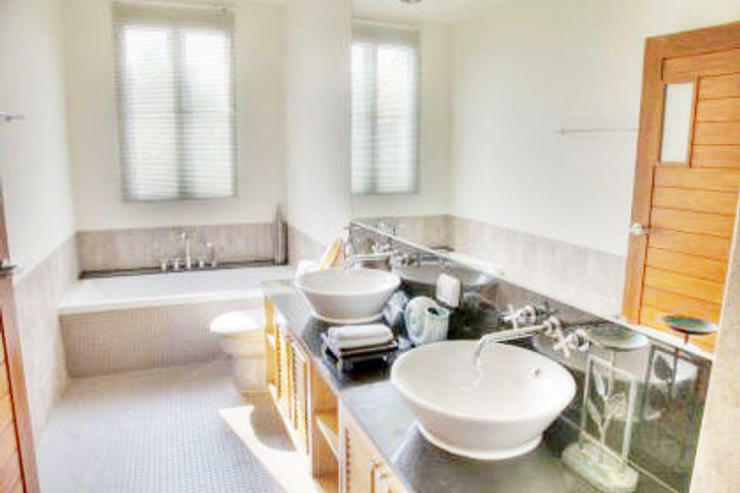 Leading off the bedroom is a large private en-suite bathroom with walk-in shower equipped with a hot power shower, bathtub, a vanity area and sink, full length mirror and toilet. Fitted throughout with air conditioning, the guest bedroom has a two single beds, bedside cabinets and large built-in wardrobe. Leading from the bedroom is a private en suite bathroom with walk-in shower, equipped with a power shower, a vanity area and sink and a full length mirror and toilet. The best of both worlds…. 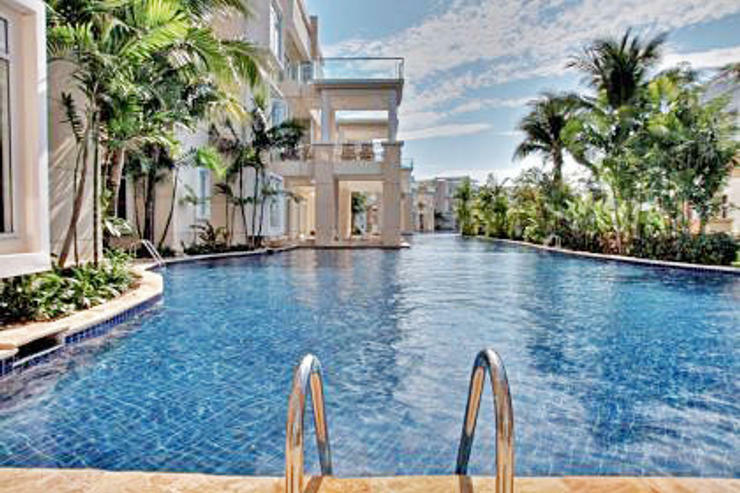 Beachfront villas and condominiums together within a 5 star international hotel, where you are able and encouraged to use all Sheraton hotel facilities. 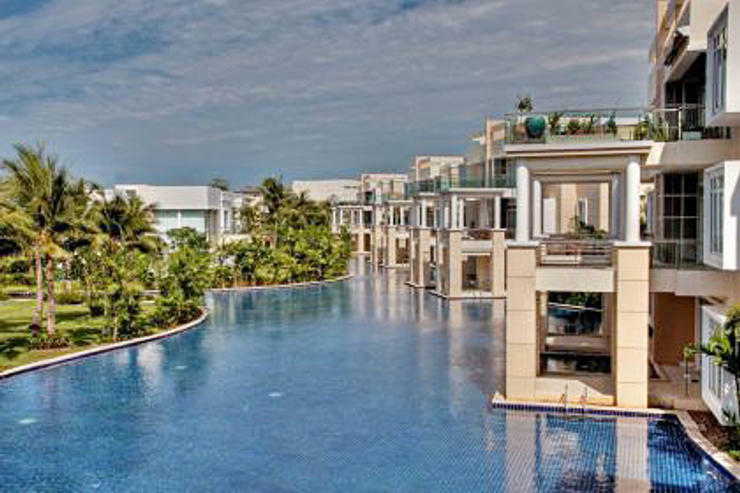 We now have beachfront villas and apartments that have been allocated for long term rental accommodation. 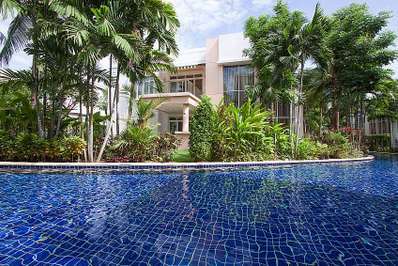 Some villas and apartments have been allocated for long-term rentals, for those seeking 5 star residential accommodation in Hua Hin, with a minimum rental period of 6 months or longer. The same stunning Blue Lagoon Resort property rentals that are available for short term rentals are now also available for long term residential accommodation with a rental period of 6 months or longer, considered long term rentals. 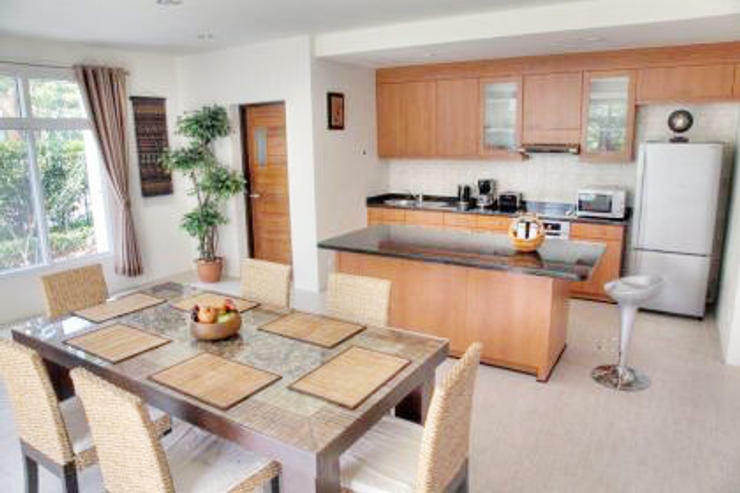 Most of our long term property rentals are completely fitted and furnished, although we also have villas and apartments that are unfurnished for those who want their own furnished touch. * Complimentary Car Parking Spaces. * Room service available upon request. 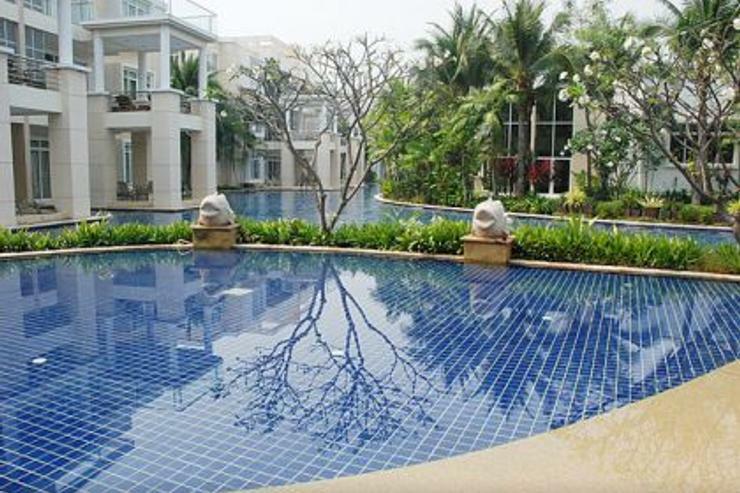 * Full use of all Sheraton Hua Hin Resort and Spa facilities. 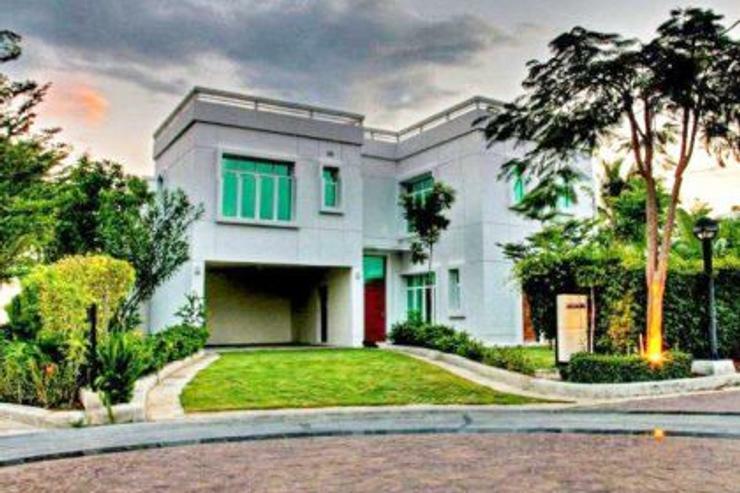 * Absolute 24/7 security personal / guarded and gated, private community. * Miles of secluded and safe, prestine beach access.